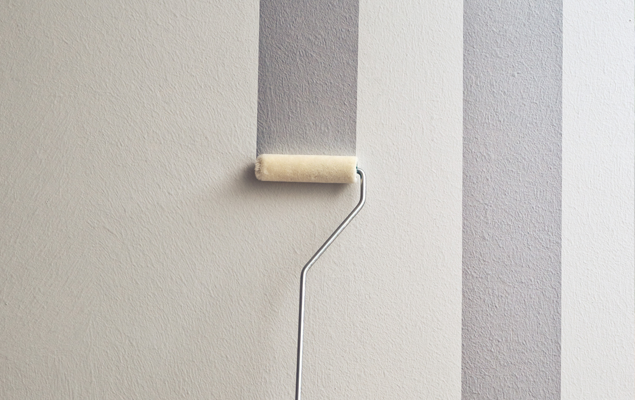 WHAT A DIFFERENCE AC PRO PAINTING MAKES! 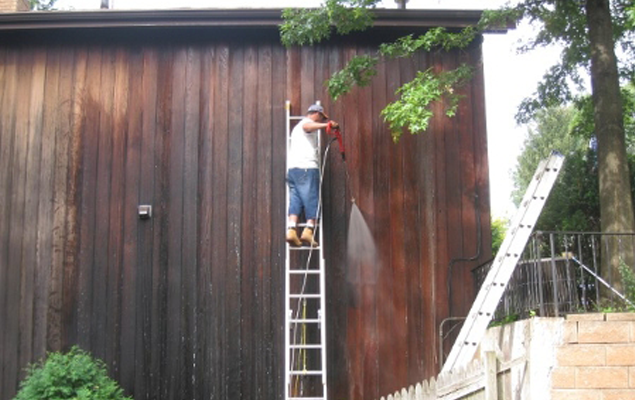 There is nothing like a fresh coat of paint to bring out the beauty of your home or business. 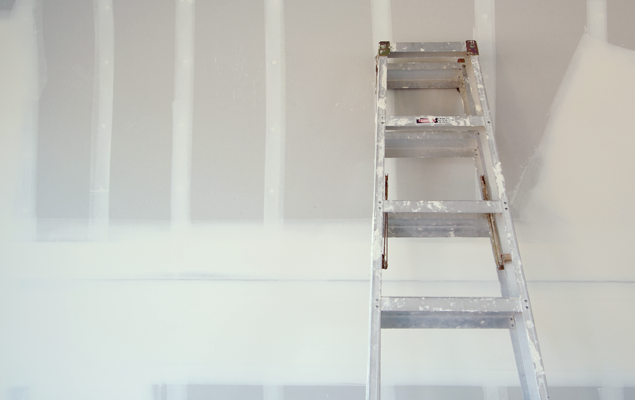 Our fully licensed and insured painting company handles all related interior and exterior work, as well as staining, wallpaper, and drywall. 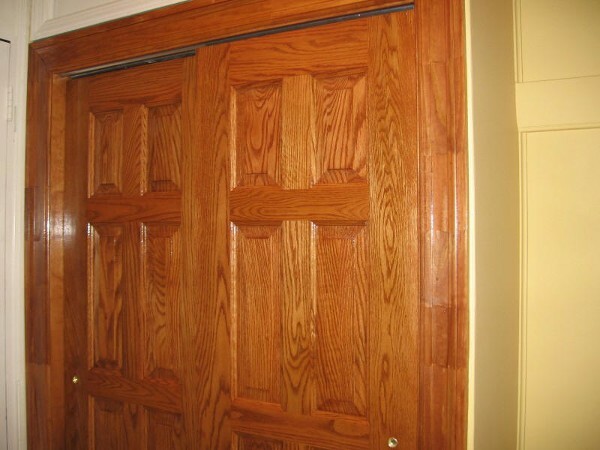 When you make an appointment with us, our highly professional team shows up on time and works straight through until the job, large or small, is finished right. 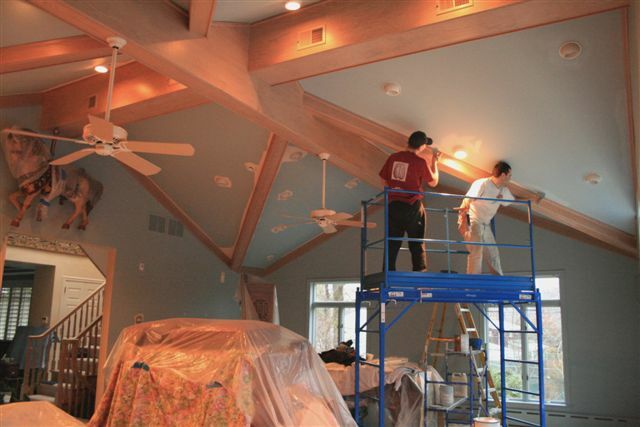 We care about providing every client with top-quality painting, and it shows in the beautiful results. 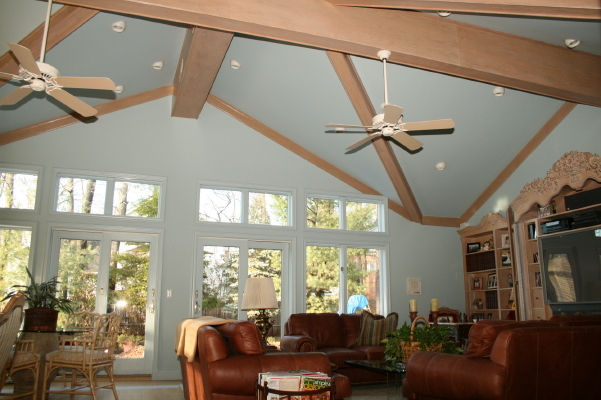 See for yourself when you request our services. 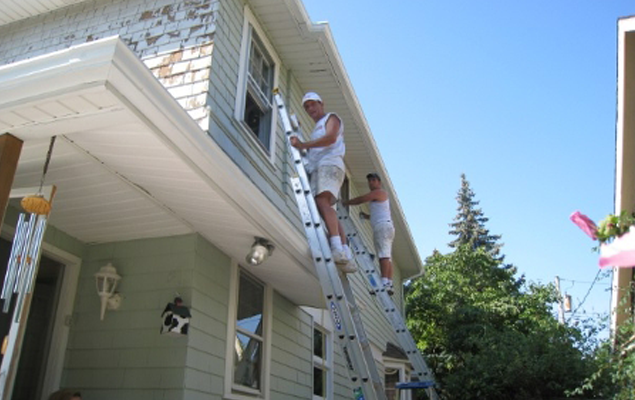 In business for over 20 years, AC Pro Painting & Design provides excellent painting services throughout Staten Island, New York, and the surrounding areas. 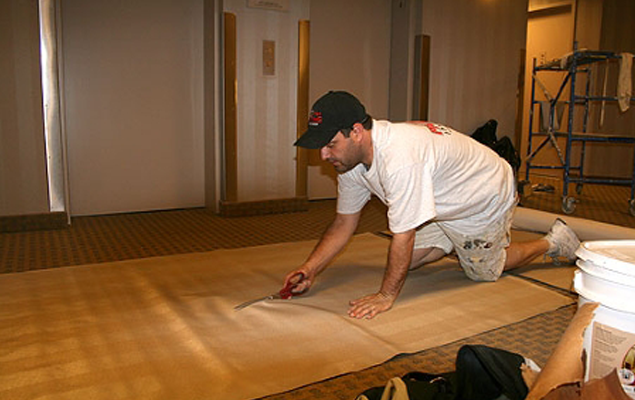 We treat your residential or commercial property as if it were our own, including protecting the furniture and floors, removing paint from anywhere it shouldn't be, and leaving the place cleaner than upon arrival. 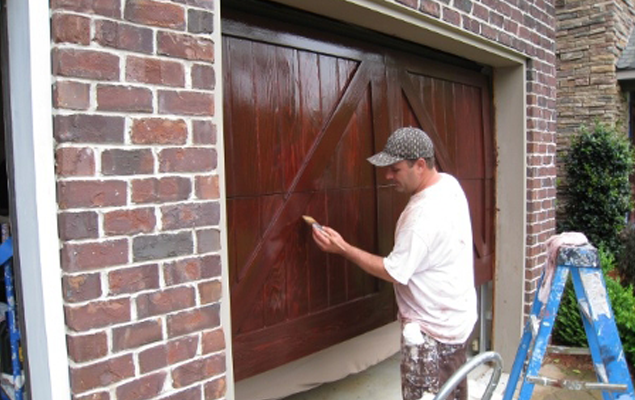 We value customer service, which is why our goal is to form lifelong relationships with each client by always providing high-quality work. 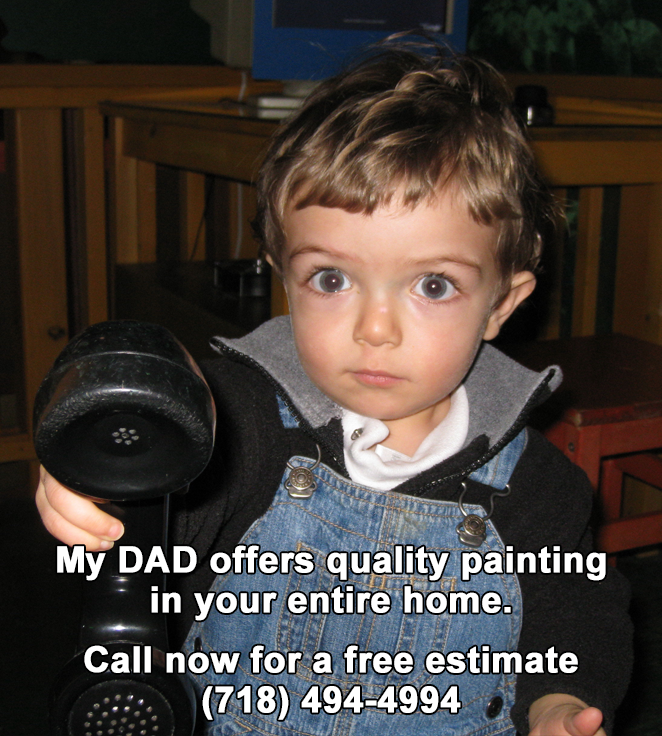 Call to request a free estimate on our high-quality painting services. 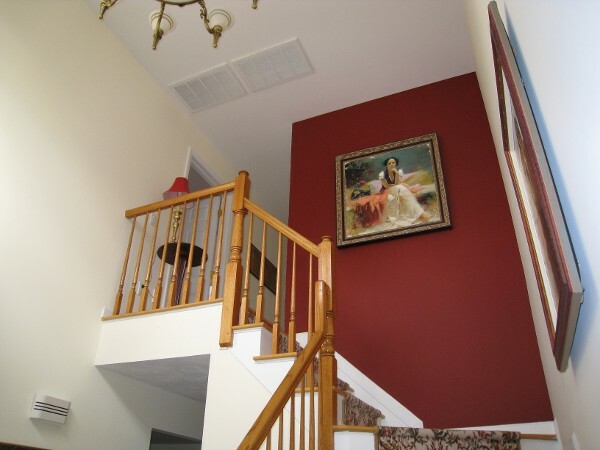 "Anthony of AC Pro Painting is by far the best painting contractor I have ever worked with. 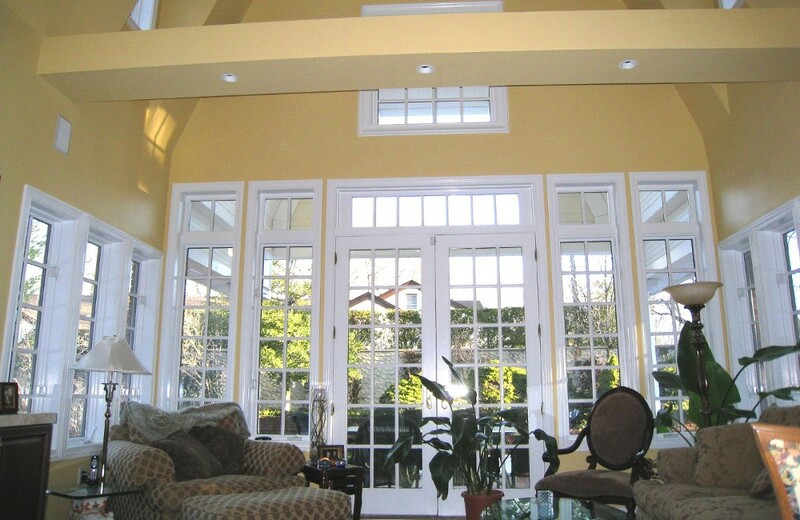 I have never come across a more dependable reliable and trustworthy paint contractor."